Pupils experience two hours of PE a week: one indoor and one outdoor session. Alongside teachers, Team Kick Start, our specialist sports coaches, provide a high quality experience for all pupils in line with the 2014 National Curriculum for PE. 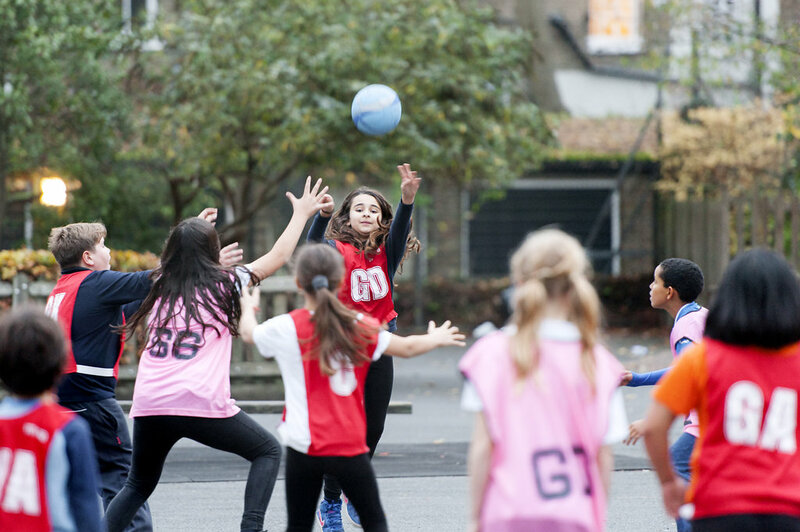 At Canonbury we encourage healthy competition so that our children put into practice the values of good sportsmanship and teamwork. We participate in school and Islington events which support children in building resilience, confidence and mutual respect. “Overall, this audit agrees with the Ofsted 2013 finding above. Sport is a strong feature at Canonbury. In particular, the range of extra-curricular sport and participation in competition and after-school clubs is impressive.